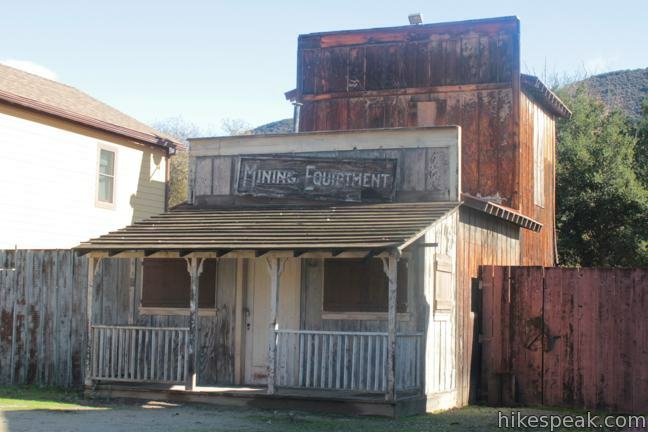 Located in Agoura Hills, California near Malibu Creek State Park, Paramount Ranch served as a Hollywood filming location and outdoor studio for Paramount Pictures. 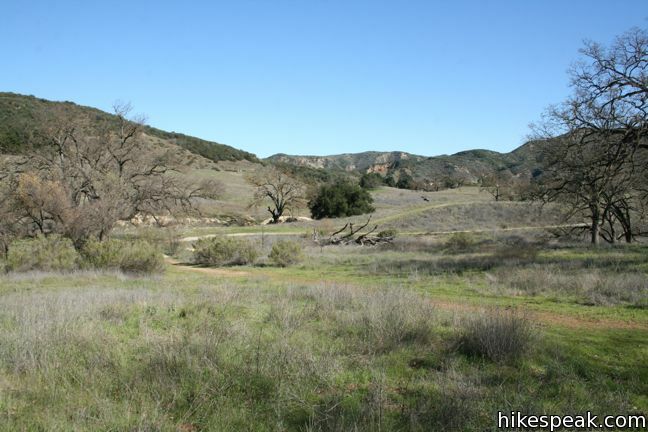 This cinematic history of the ranch is now preserved by the National Park Service as part of the Santa Monica Mountains National Recreation Area. 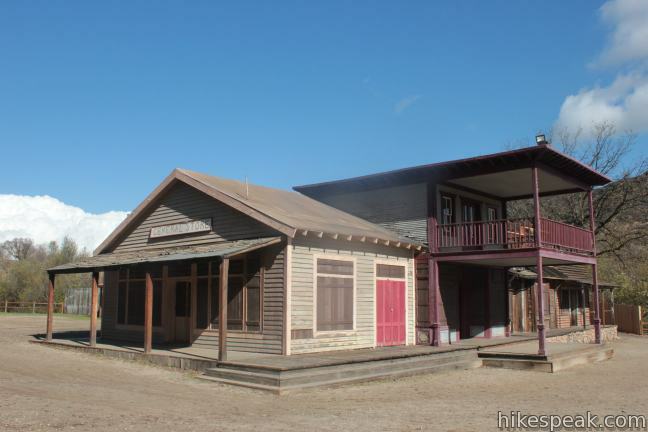 The park’s main attraction and most interesting facet is Western Town, a couple blocks of prop buildings used from the 1950s to present day as an outdoor set for film and television show. 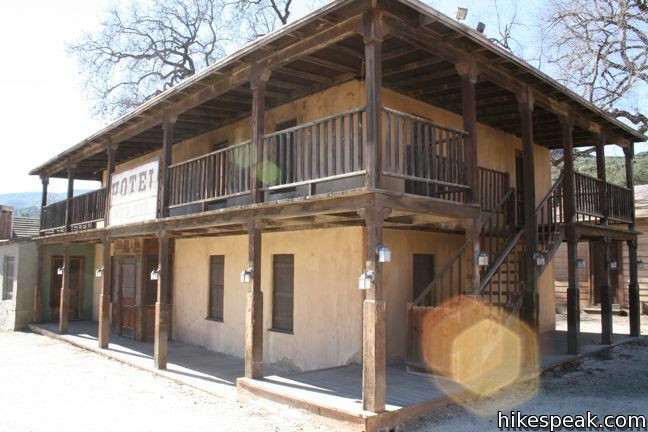 There is a parking lot a couple hundred feet from Western Town, making it easy to visit. 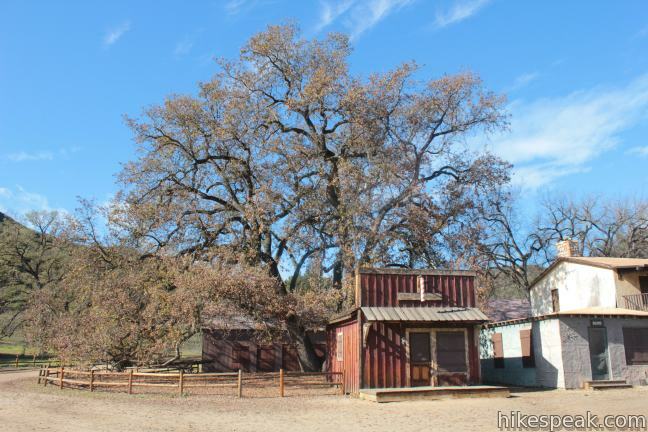 Woolsey Fire Update: Paramount Ranch has reopened following the November 2018 Woolsey Fire. Unfortunately, most buildings in Western Town were completely burned by the windfire. 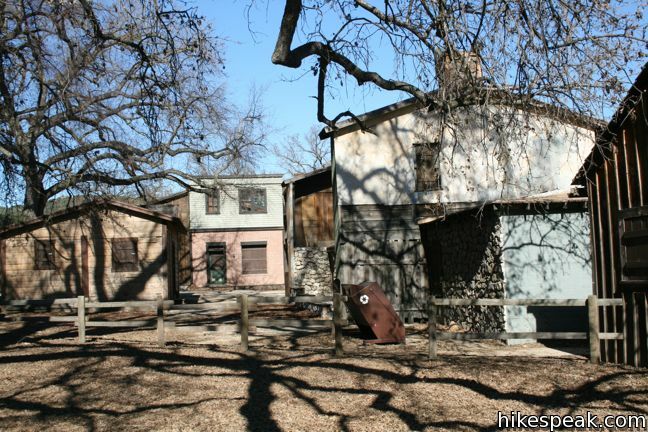 Check the Paramount Ranch webpage for more information. The National Parks Service took ownership of the ranch in the 1980s and still permits filming in the park. 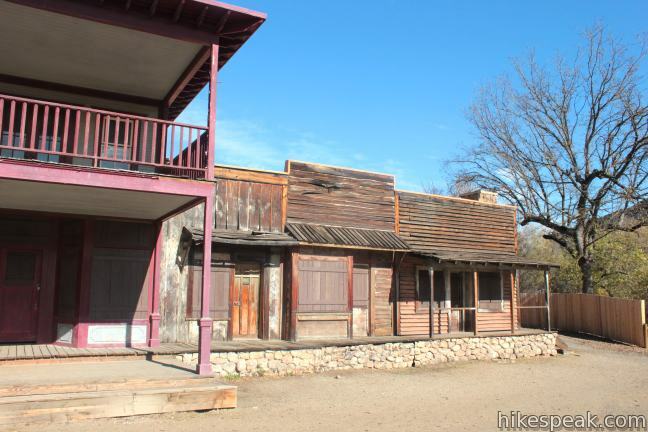 HBO’s Westworld has filmed at Paramount Ranch. Another large production, Dr. Quinn Medicine Woman, filmed in Western Town and elsewhere in Paramount Ranch from 1992 to 1997. 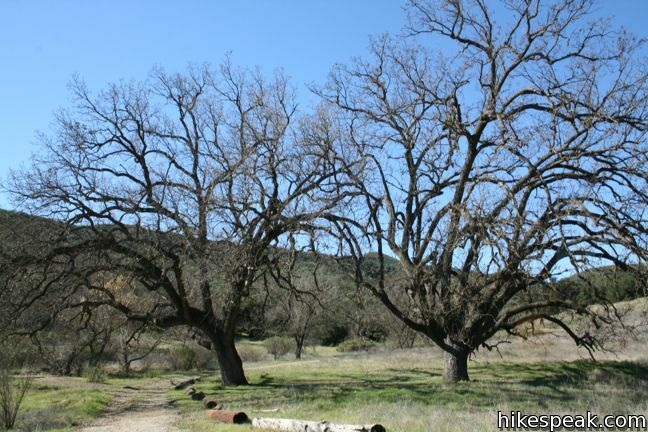 The National Park Service keeps a thorough list of projects filmed on the property, dating back to 1927. 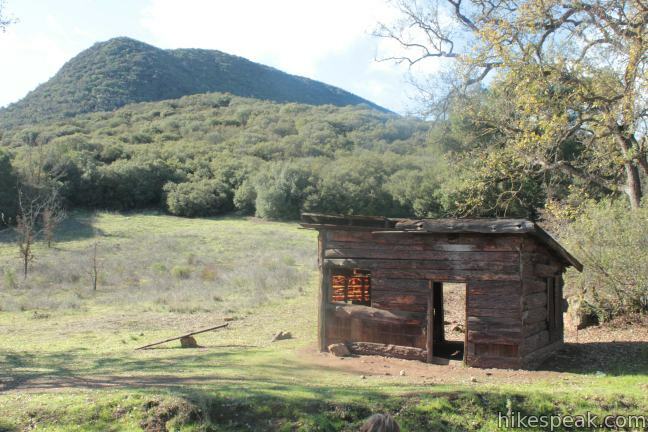 Several short trails within Paramount Ranch allow visitors to hike a few miles and explore the old filming grounds. 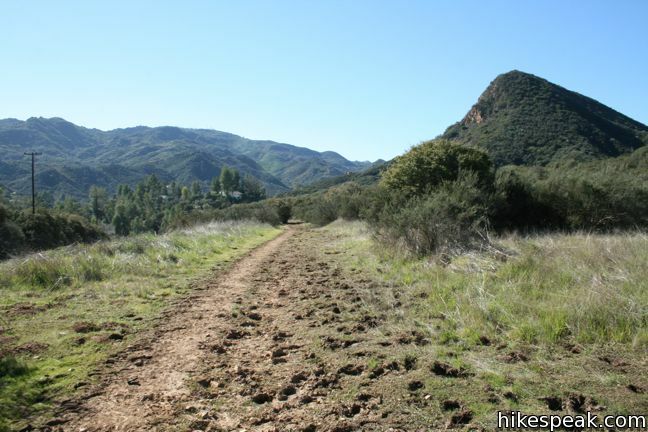 The trails have the potential be quite rutted from horse traffic. 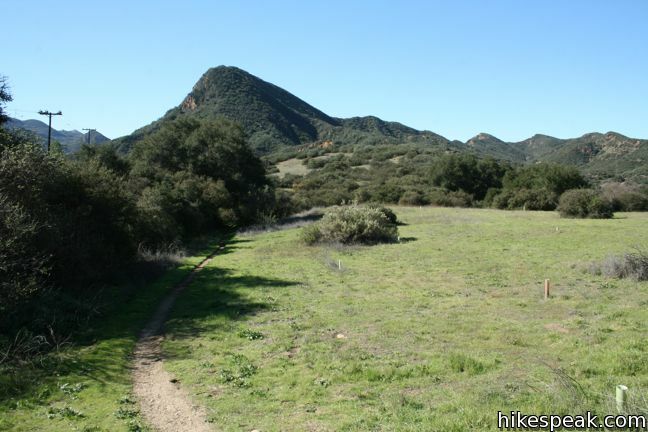 Also, the landscape is less scenic than nearby Malibu Creek State Park, so those new to hiking in this area may want to visit the location where the MASH television show was filmed, along with worthy hiking tracks like Cistern Trail and Lake Vista Trail. 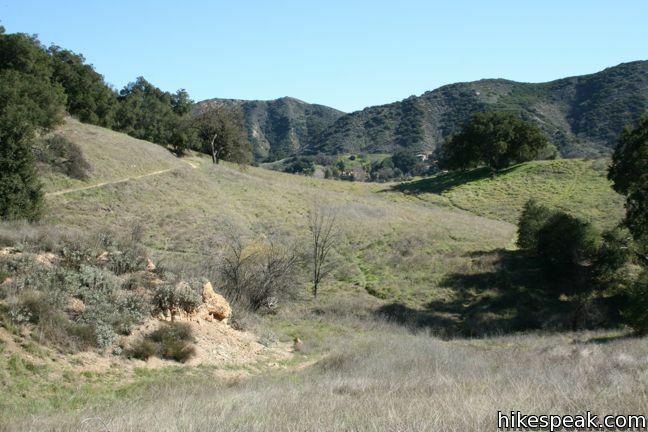 From the main parking area near Western Town, a 0.75-mile loop to the south toward Mulholland Highway connects to Western Town Overlook Trail, a spur trail to a vista point looking over the set city. 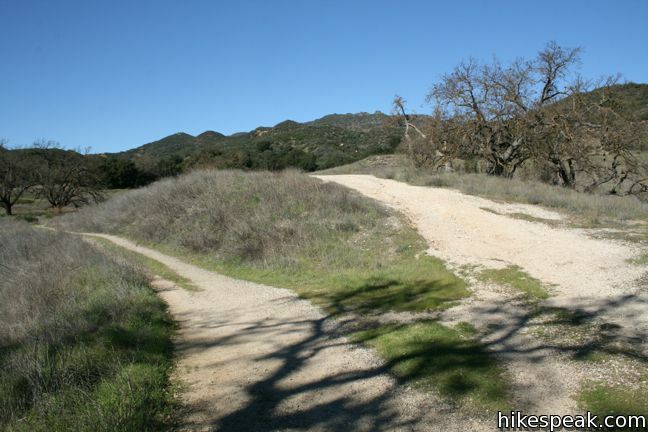 The loop passes an intersection of Mulholland Highway and Cornell Road/Lake Vista Drive where a path goes to a parking lot on the west end of Malibu Creek State Park. 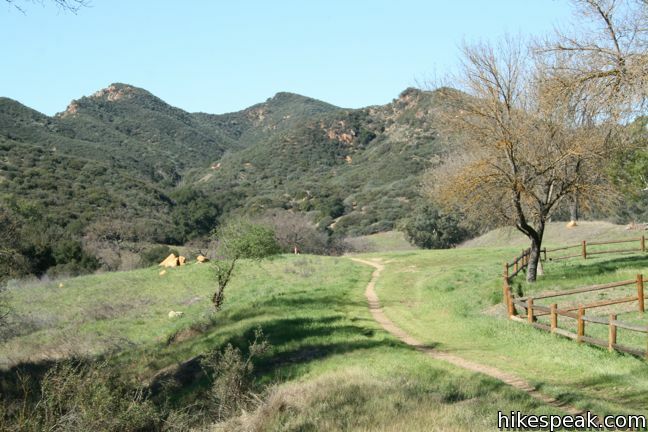 This trailhead provides access to Reagan Ranch and the network of trails in that neighboring park. 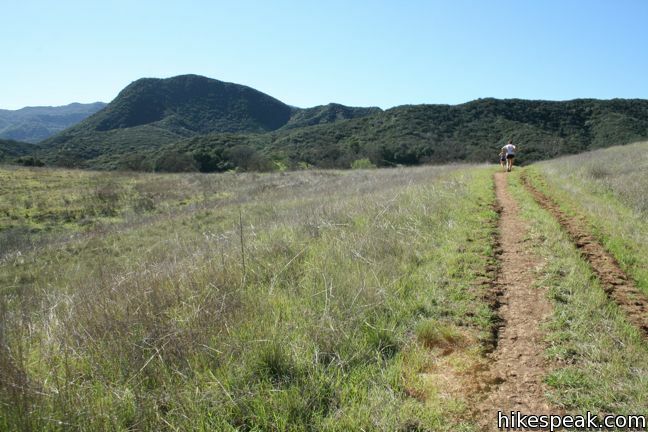 North of Western Town is a tightly packed maze of trails. 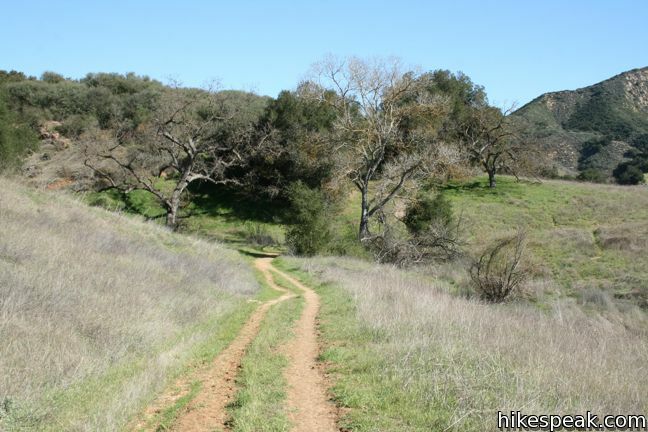 One possible loop options is to hike clockwise following Coyote Canyon Trail to Hacienda Trail, to Backdrop Trail, to Bwana Trail, to Medicine Woman Trail, which returns to Western Town for an approximately 3-mile hike with a modest 100 feet of elevation change. 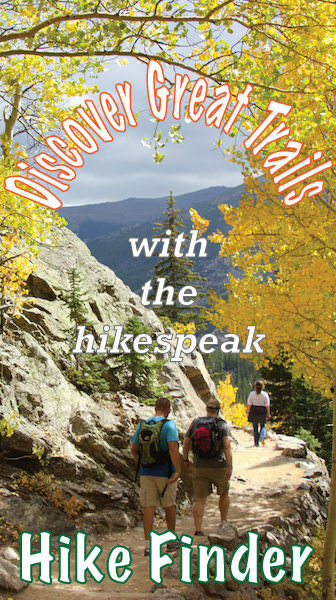 Each track covers similar terrain of woodlands and grasslands used in filming over the decades. 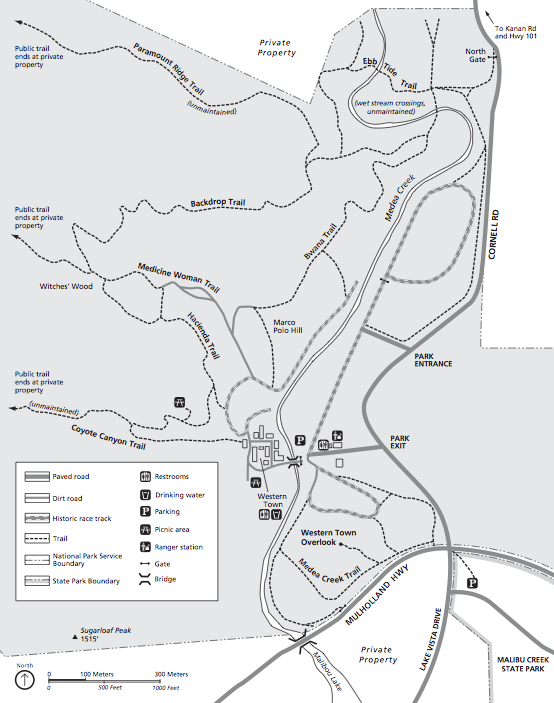 Some of the trail junctions are unmarked, so bring a copy of the Paramount Ranch Trail guide before setting out. 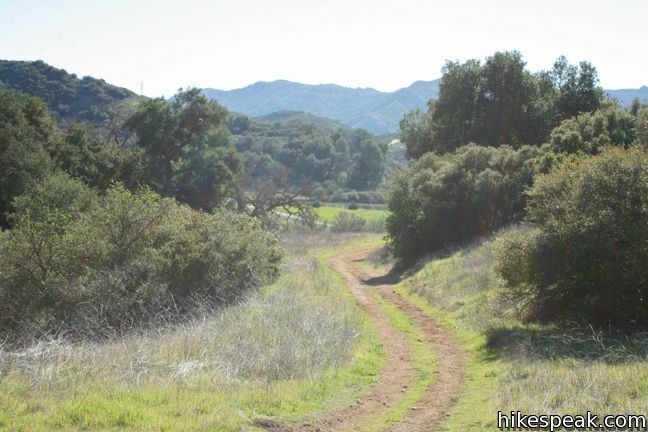 The loop passes three spur trails leading west toward Kanan Road that pass through private property. 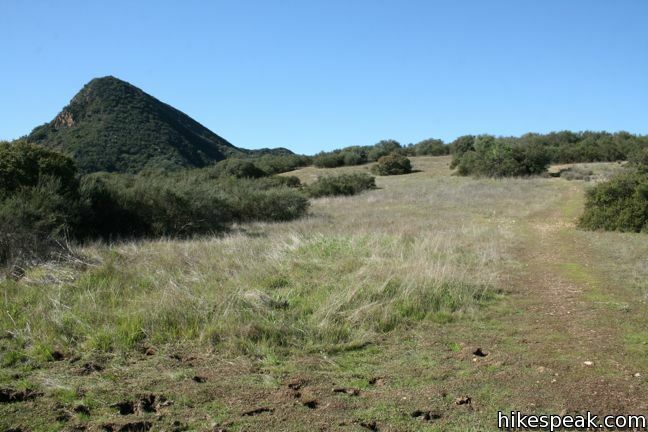 Additionally, numerous other unmarked trails crisscross the park that can make following a specific route a bit challenging. 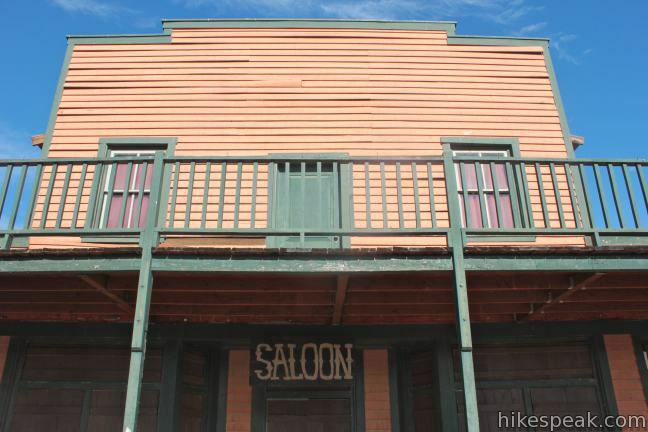 It may be easier to start hiking without an exact plan and just freely explore the park until you get tired and decide to head back to the saloon in Western Town. 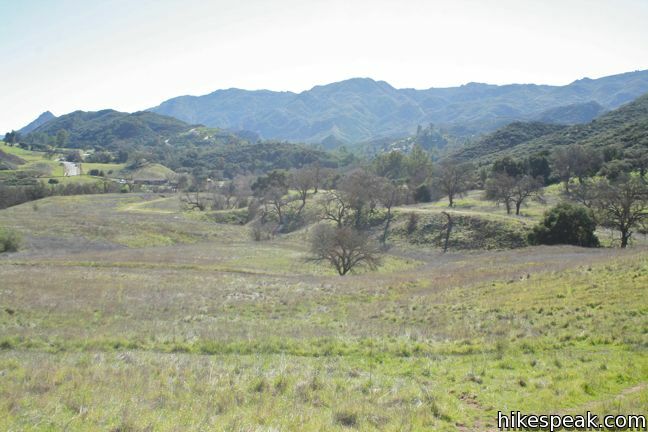 Paramount Ranch is fairly well contained, so it is difficult to get too lost. 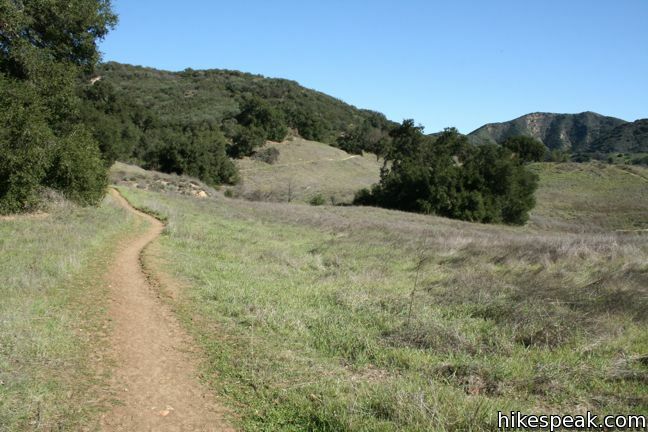 The south and north loops combined provide about four miles of hiking with 150 feet of elevation change. 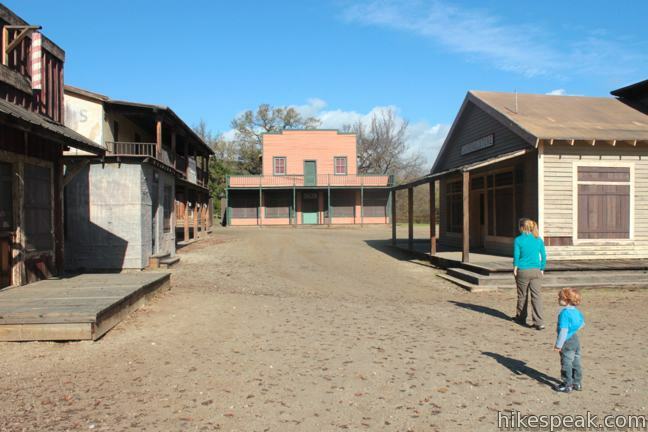 No fee or permit is required to visit Paramount Ranch, so get out and enjoy. 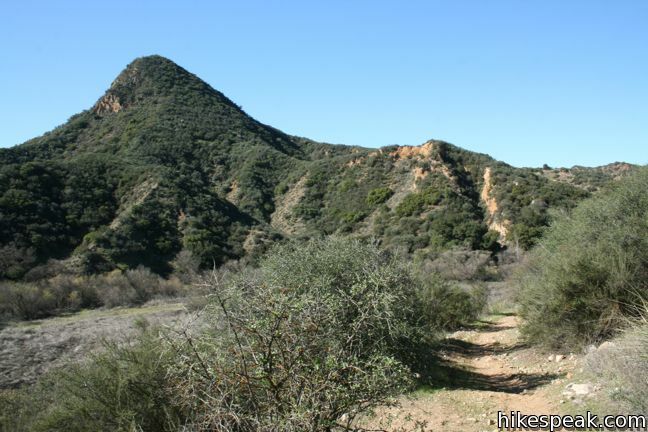 To get to the trailhead: From Los Angeles, take the 10 freeway west to where it ends Santa Monica. Follow PCH northwest for 13 miles to Malibu Canyon Road. 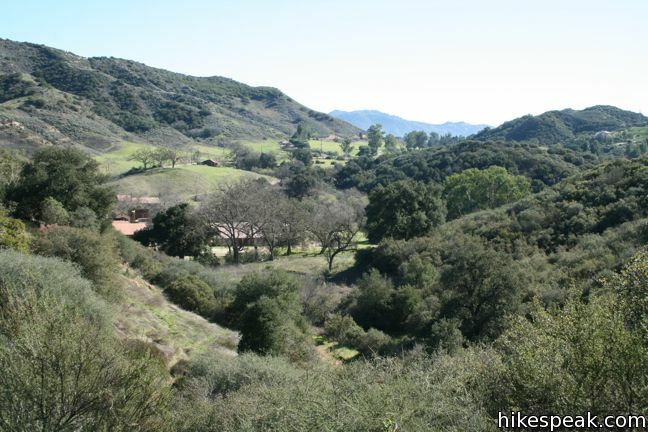 Turn right and drive up the canyon for 6.3 miles to Mulholland Highway. Turn left and drive 3.2 miles west to Cornell Road (opposite Lake Vista Drive). 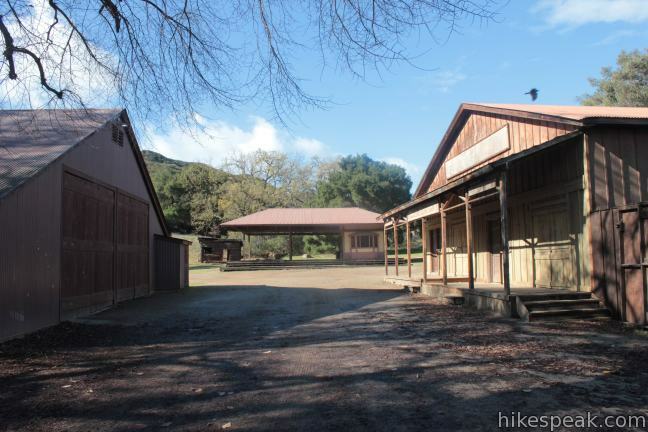 Turn right and drive a quarter mile to the entrance of Paramount Ranch. Turn left and drive down to the parking lot outside Western Town. These photos were taken in January of 2011 and December of 2012. Click to enlarge. 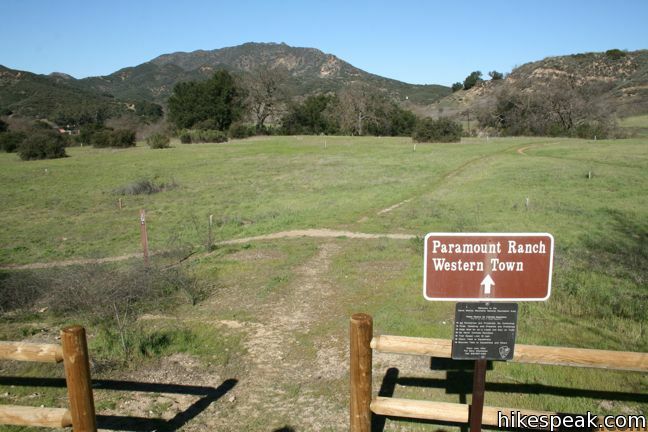 Paramount Ranch is also connected by the old Reagan Ranch to Malibu Creek State Park. 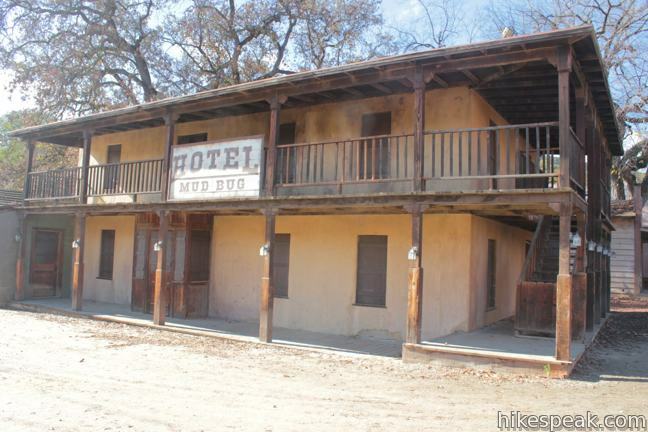 What westerns were filmed at this location? Movies as well as tv series? 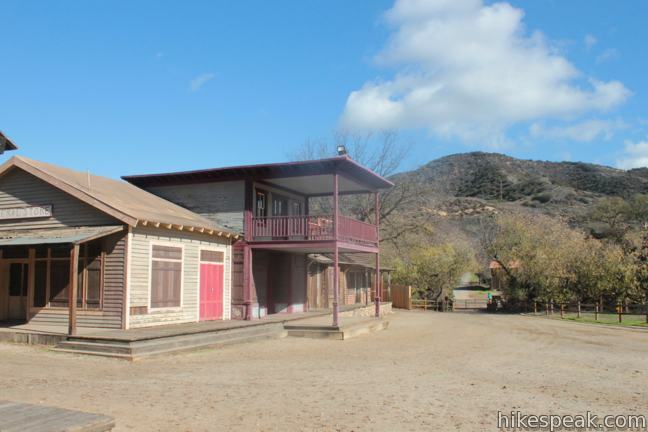 Here is a comprehensive list of TV and films shot at Paramount Ranch. 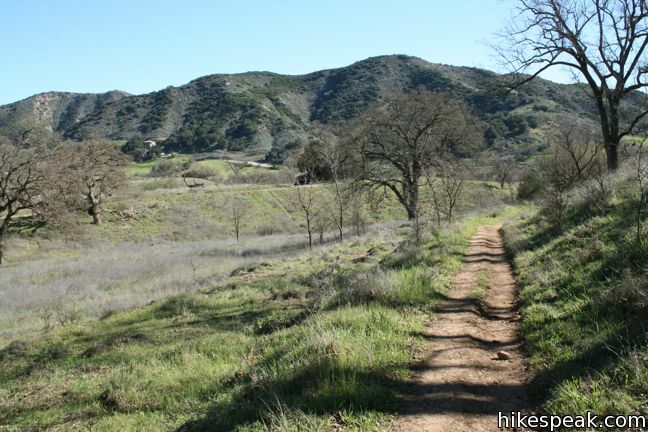 The hike behind the village is just ok – it’s definitely more about seeing the western town. 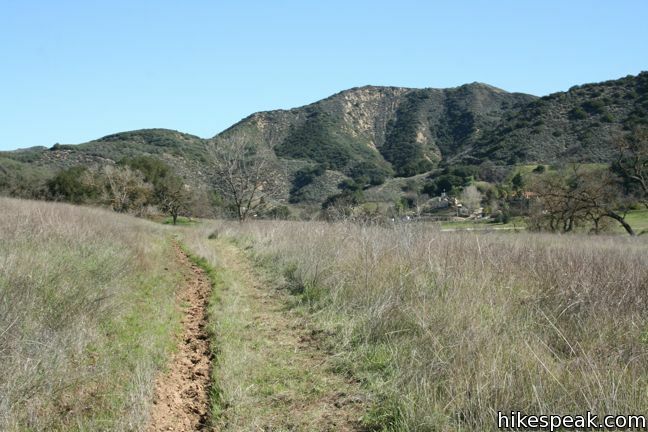 It was pretty hot compared to other parts of the Santa Monica mountains that I’ve hiked in the same time period. 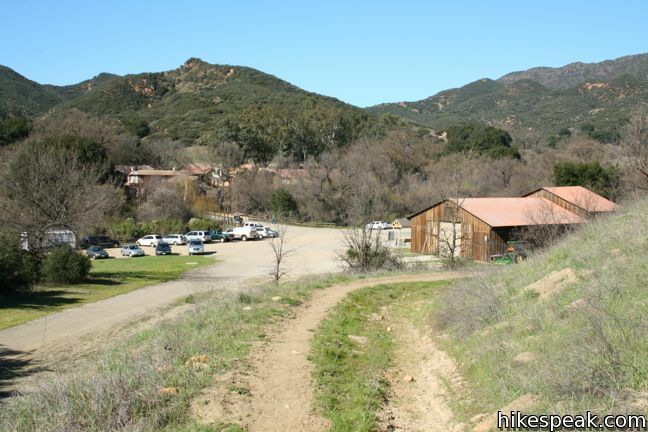 When I was about 13 or 14, thats about 39 firm years ago I did a camp out in a old movie lot that offered access to Law Enforcement Explorers. I seem to recall a restaurant and some other shops. Is this possibly the same place? I’d like to take my daughter who is 10. Is there a large painted backdrop still there? Can I pay a visit to Homestead and to the beatiful house of Sully – Michaela and family in there? I love Dr Quinn Medicine Women show very much. 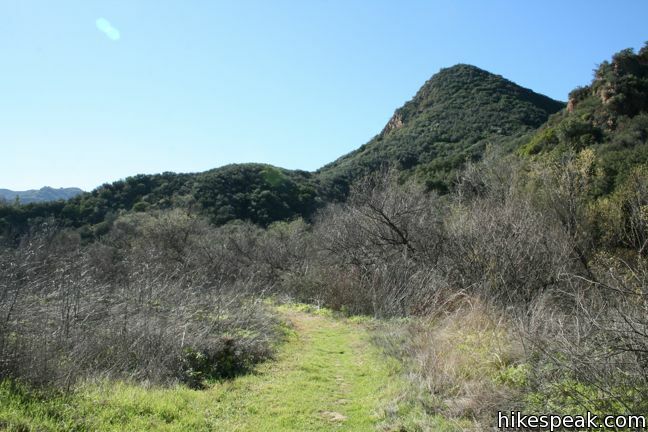 Visit the Santa Monica Mountains Permits page for more info. Have the fires in the last few years effected the Ranch? 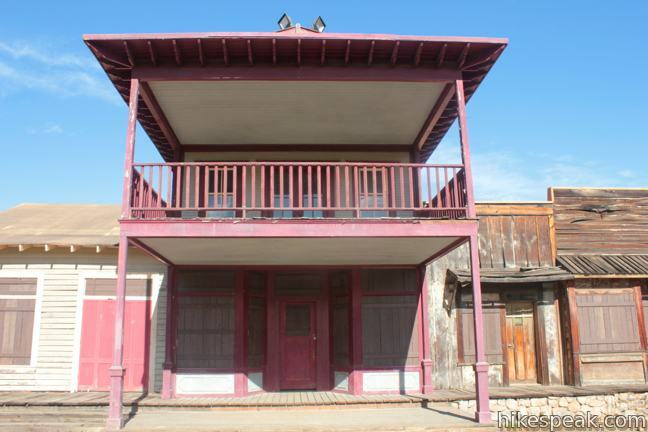 Is the house and town featured in dr. quinn, medicine woman still standing to visit? The town is still there but they tore down the house and church, but now rebuilt another church in its place. And it’s free for parking and to walk around the ranch area.